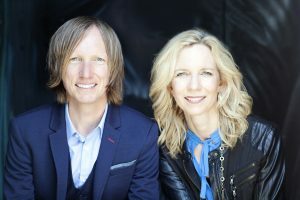 Thanks for listening to us on the Rethinking Youth Ministry Podcast! Don’t stop parenting … grow your parenting. Just because our kids are growing up doesn’t mean we give up. Growing With helps parents think of new relational challenges as opportunities for our own growth. 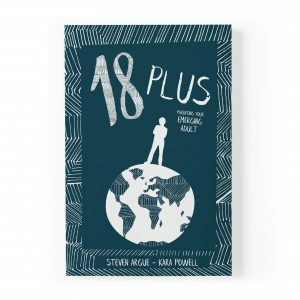 Discover three ground-breaking strategies to develop empathy, dive into tough discussions, work towards solutions, and take the next faithful step on a mutual journey of intentional growth that trusts God to transform you and your family. We’re glad you’re here! 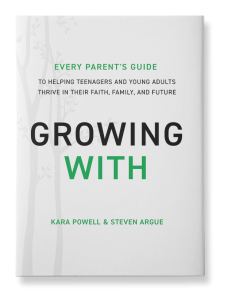 Enter your email for your free chapter of Growing With, and more great parenting tools. We sat down with some extraordinary parents to talk out about withing, faithing, and adulting in the teenage and young adult years. Here are two episodes we think you’ll enjoy. Note – Please do not copy, cite, or distribute audio files without permission of FYI. We think Growing With reads best with someone else. as you discover Growing With parenting. Is your child a Learner, an Explorer, or a Focuser? 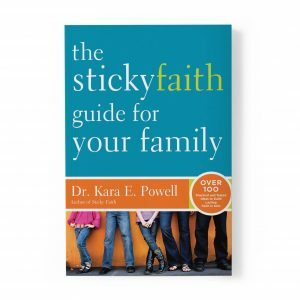 Take the Growing With Parent Quiz to discover practical tips to pursue a relationship with your child in every season. As Fuller Youth Institute, we turn academic research into practical resources to help leaders and parents unlock the potential of today’s young people and unleash them to change the world. You’ve parented for 936 weeks, and your kid has graduated and moved on to what’s next. 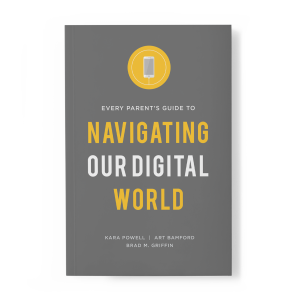 Feel like your kids are drowning in a sea of new questions, apps, and devices? Insights and ideas for nurturing long-term faith in children and young people.